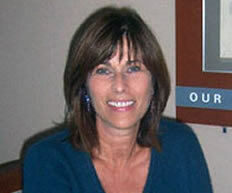 Diana Krist-Gard is the President of Companion Care. 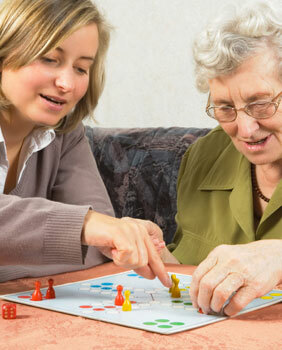 She knows firsthand how enriching it is to help individuals and their families with the day-to-day needs of the elderly. Diana was a caregiver within her own family, which motivated her to care for other individuals who wish to maintain independence and quality of life. 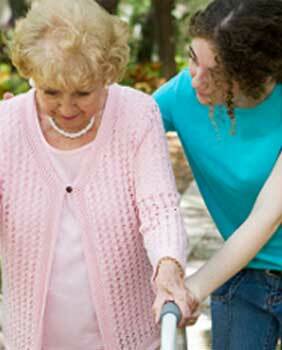 You deserve peace of mind and health security for you or your loved one. That’s why each care-provider we employ undergoes extensive application and interview processes to ensure your health and safety. In addition to nationwide criminal background checks, we also require 3 professional and 2 personal references along with proof of experience in the field. For your safety and convenience each of our employees is a licensed and insured driver, with additional company provided coverage. We also mandate that all employees keep up-to-date vaccinations to protect your health. 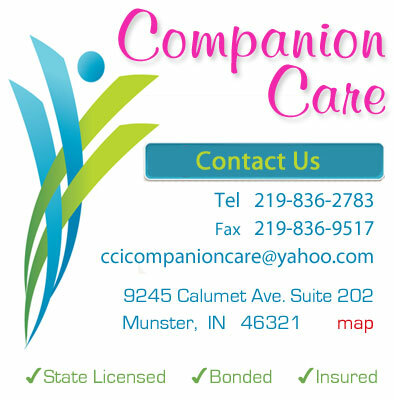 Copyright (c) 2014 Companion Care Inc. All rights reserved.